Long-term care hospitals (LTCH), sometimes know and transitional care hospitals, provide extended medical and rehabilitative care to individuals with clinically complex problems, such as multiple acute or chronic conditions, and who need hospital-level care for relatively extended periods. An average inpatient length of stay at a LTCH is 25 days or greater. 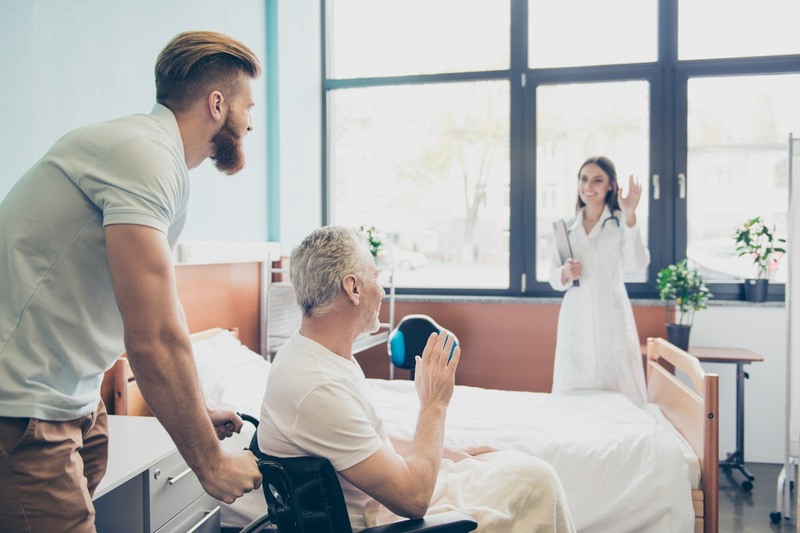 Patients usually receive extended periods of care in a long-term facility before they are well enough to return home or go to rehab in a different facility. 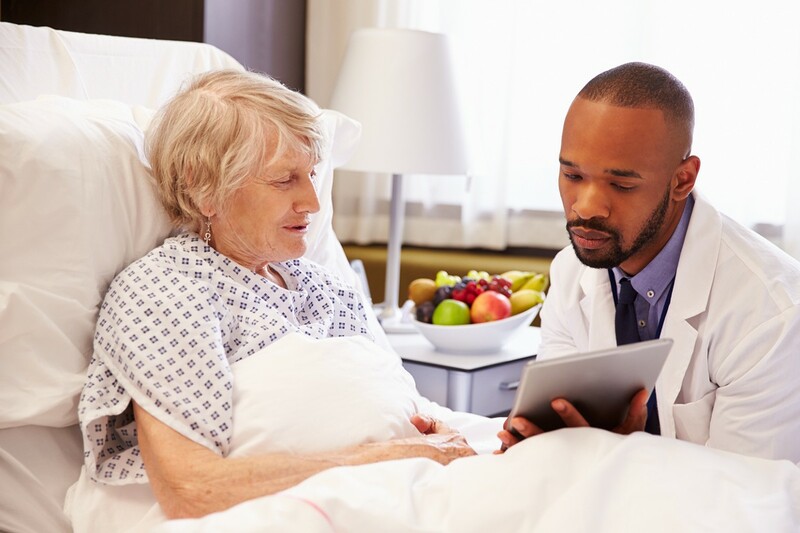 The goal of a traditional hospital stay is to diagnose, stabilize and treat your condition to help you recover as quickly as possible – this is usually for a few days or a week. Sometimes it is not possible to have a quick recovery in the hospital, however. 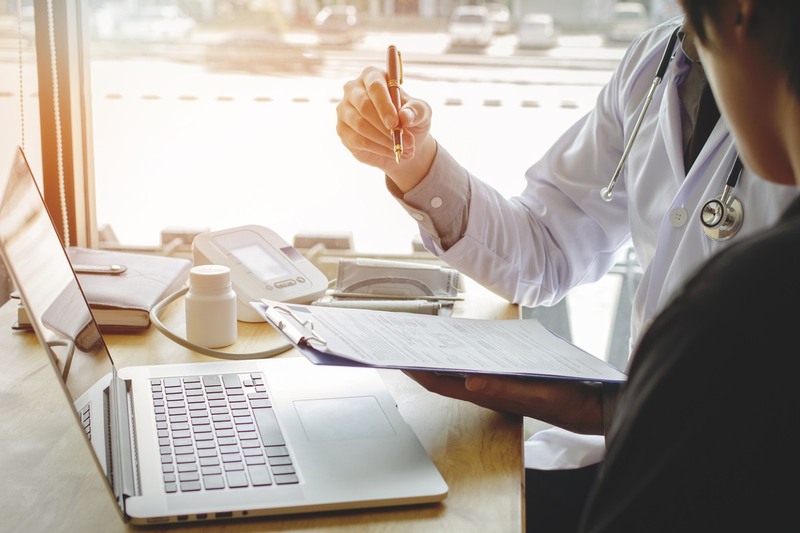 Some patients are too sick or have medically complex and specialized needs that high-level care is needed for an extended recovery time. This is when patients transition to LTCHs. 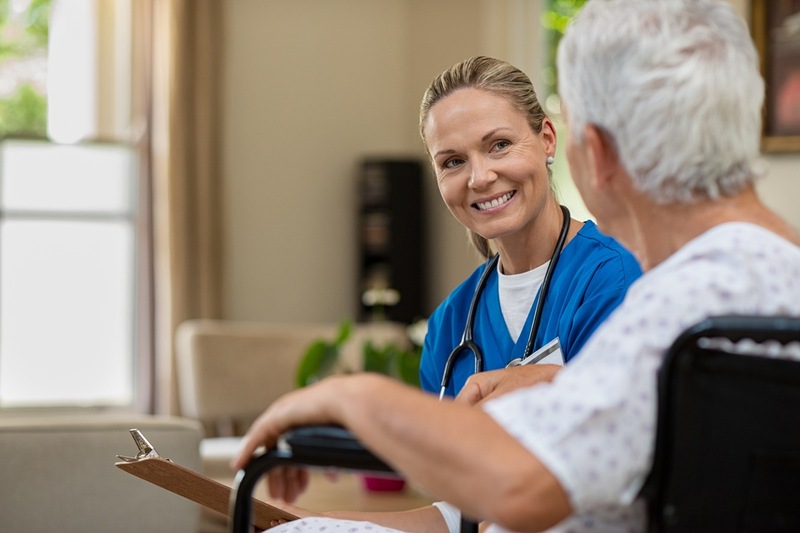 These services are more individualized and resource-intensive than those provided in a skilled nursing facility, nursing home or acute rehabilitation facility. 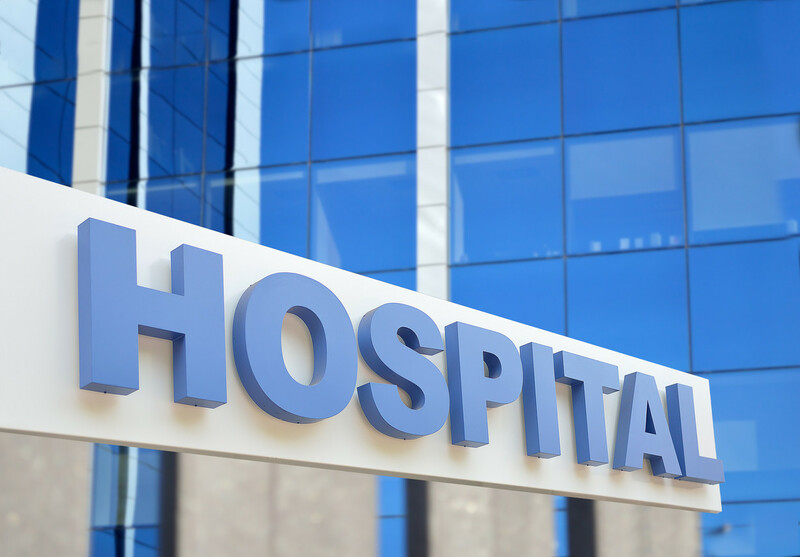 Sometimes, LTCH are located on the same grounds or within the same building of a traditional, acute-care hospital. They can also exist as separate, stand-alone facilities. 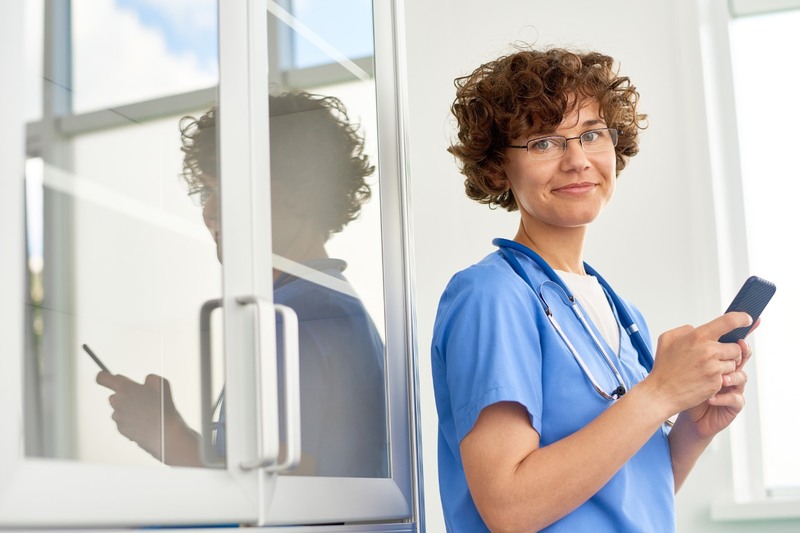 Some also offer outpatient services, such as laboratory or radiology procedures. No matter your condition or location, we can help you find the best long-term care hospital for you or a loved one. We have comprehensive profiles of every LTCH in the country. Start searching here.